THE PARTNER FOR A SUSTAINABLE, RELIABLE AND SECURE INTERMODAL SOLUTION. We offer the best in class door-to-door intermodal rail solution between Europe, CIS, Middle East and China. By investing in people and technology and by using our experience, expertise and entrepreneurship, we offer our customers practical, efficient and reliable intermodal rail solutions. We continuously develop and implement improvements and innovations, in order to maximize total customer experience. 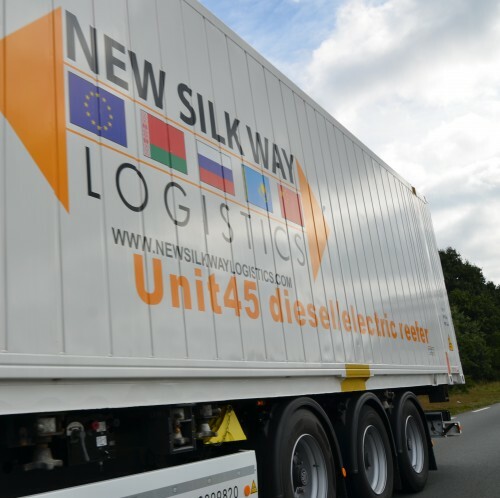 Two logistic forces combined their knowledge to start New Silk Way Logistics. 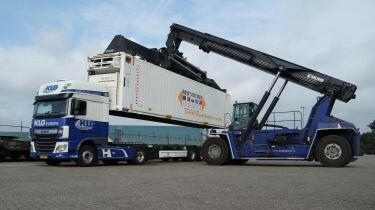 KLG Europe is one of the most reputed family-owned transport and logistics service providers in the Netherlands, with a background that demonstrates consistent growth through time. We have a history that started in 1918 and our business today (currently 16 offices) is characterized by dynamic business growth and international coverage through strategic partnerships and expansion. 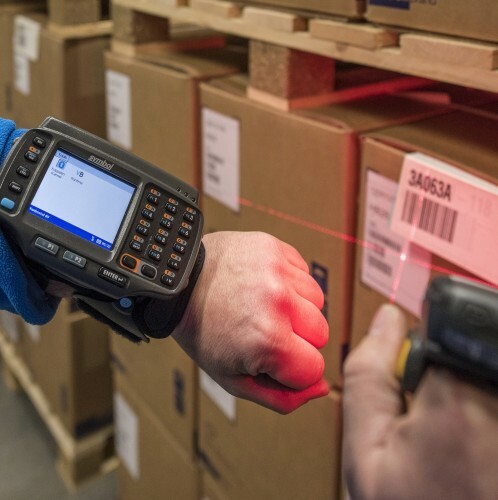 KLG Europe offers to its European and international clients a complete range of services and options that cover the complex supply chain needs – from road, intermodal transport, air, sea/ocean freight and groupage to extensive warehousing, value-added services and customs and documentation facilities. 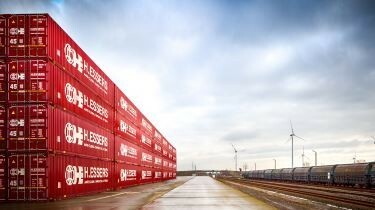 Leading logistics service provider H.Essers is a family business established in 1928 by Henri Essers. Nowadays, the company is active throughout Europe and beyond, providing personalised and integrated transport and logistics solutions for sectors such as chemistry, pharmaceuticals/healthcare and high-quality goods. The company currently has over 950.000 m² of warehouse space, a fleet of 1.460 vehicles and 3.050 trailers and employs 5.400 people. H.Essers has 67 branches in 15 countries worldwide. Over the last years, the family business has undergone significant expansion through strong organic growth and a number of strategic acquisitions. In 2016, the company recorded a turnover of € 571 million euros.